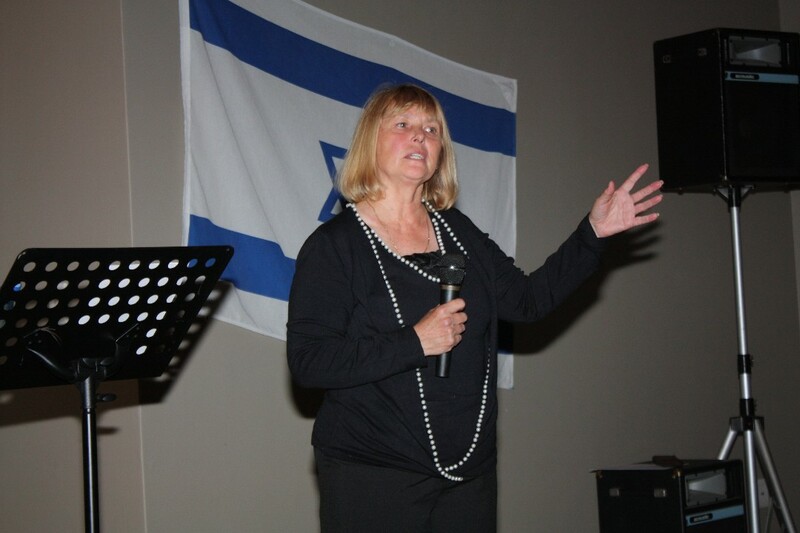 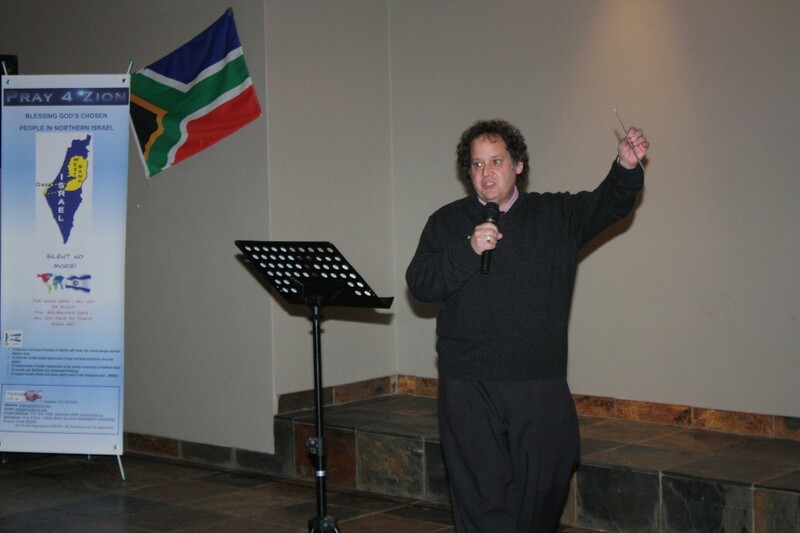 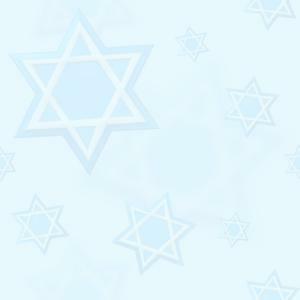 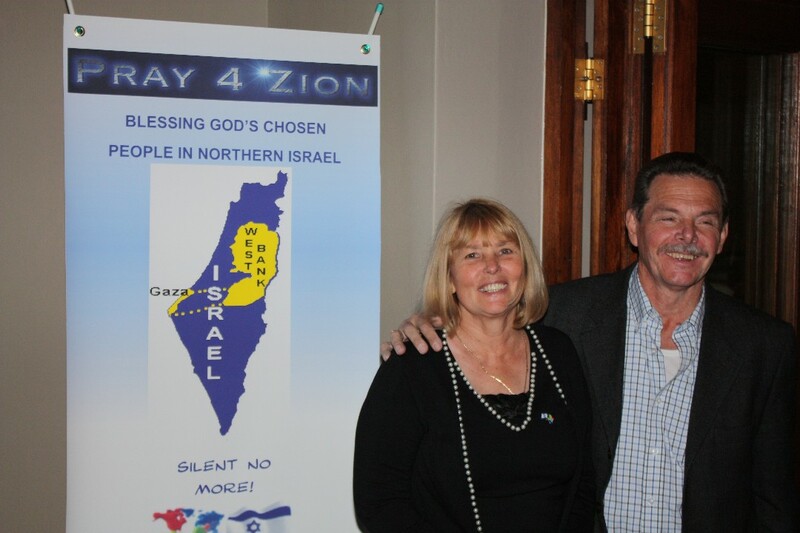 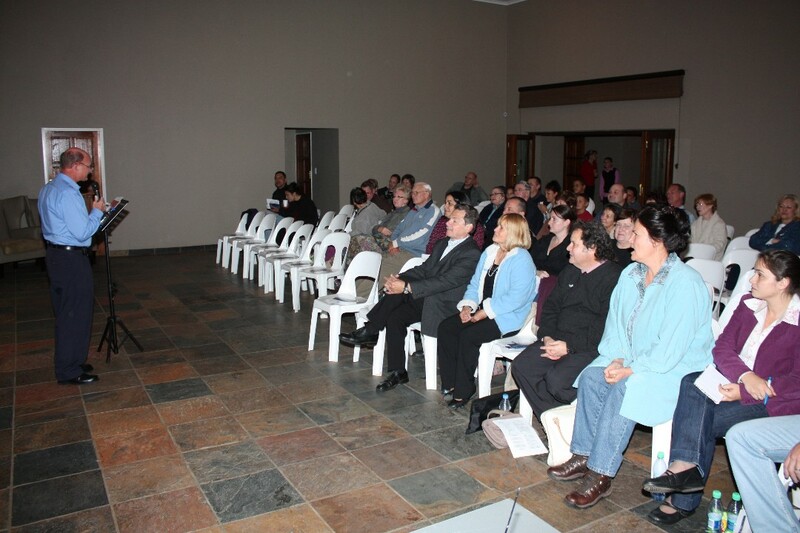 On the 16th May 2009 it was a great pleasure for the Pray4Zion Team to host a first time 'Stand with Israel' which was held at Eco Estate Conference Centre Meyersdal Alberton. 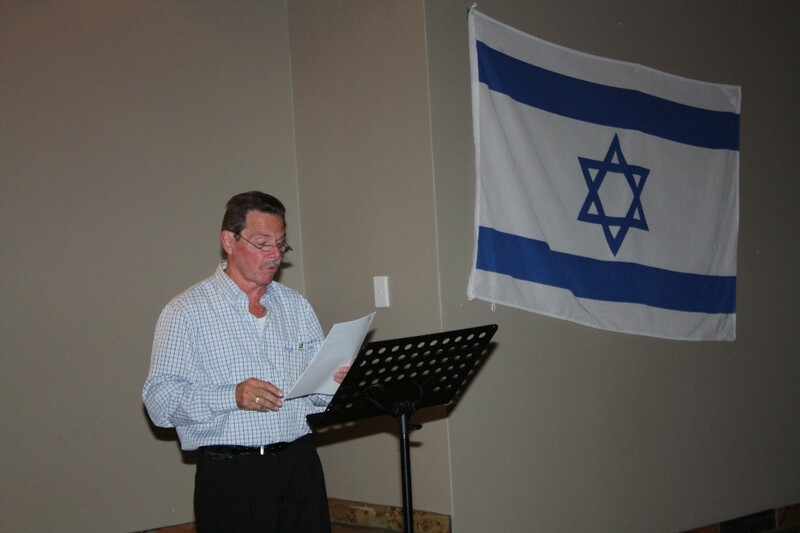 It was a step of faith as the venue was booked months in advance trusting that South Africans will make a stand in the right direction towards showing their solidarity with the Nation of Israel - God's chosen people. 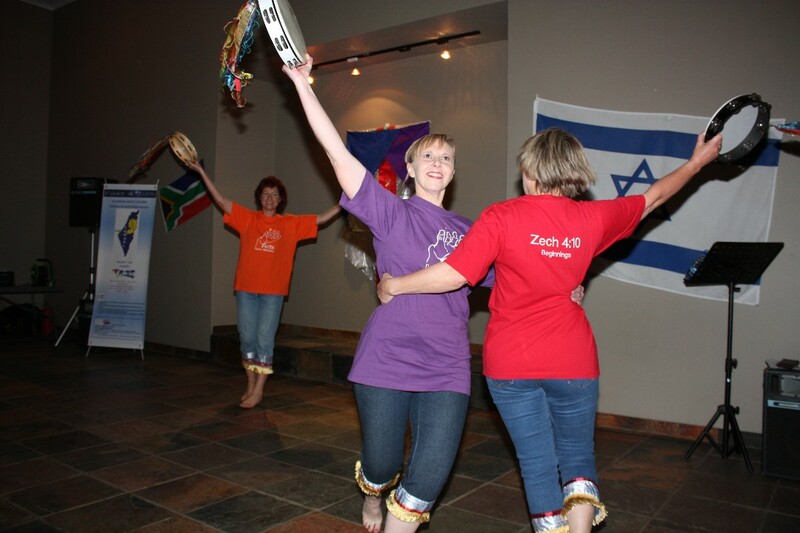 We thank all our partners and everyone that attended this conference especially the guest speakers and Hebrew dancers who made this night a memorable event. 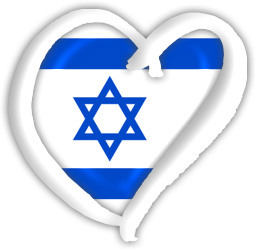 Without you it could not have happened! 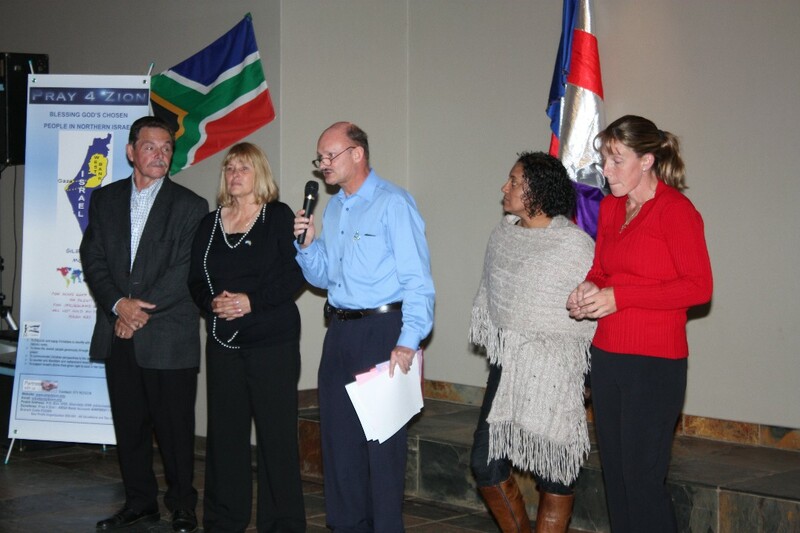 We value all our partners who would have come but unfortunately could not attend for various reasons. 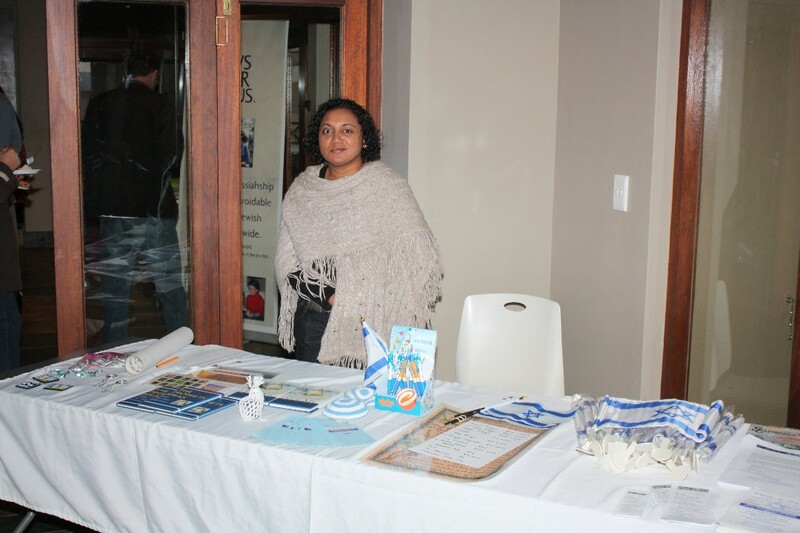 Thank you also for the many emails and phone calls afterwards to encourage us to do this same event again in the very near future and in a different Province. 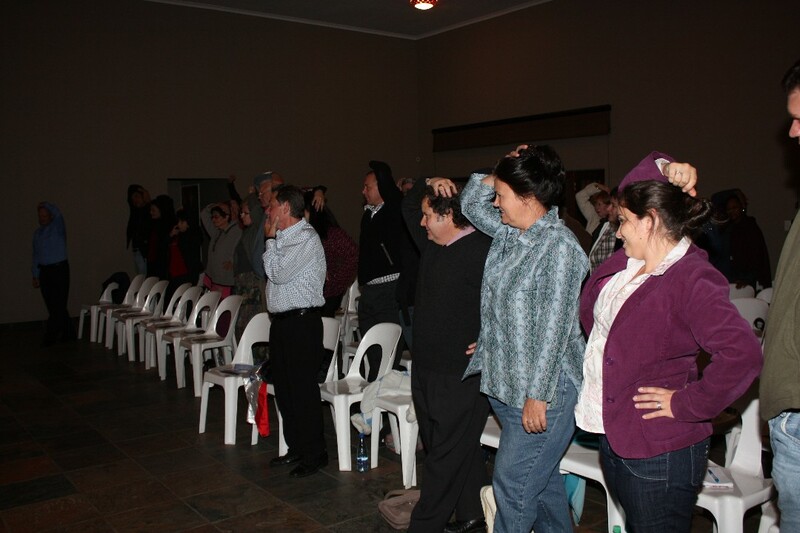 We trust the Lord that in the future we will host this event in other countries as well.... SILENT NO MORE! 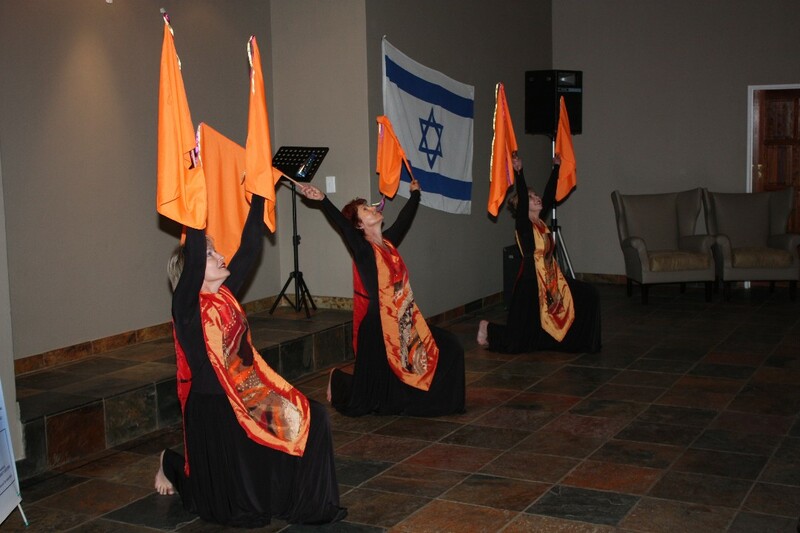 Hebrew Dancers "Days of Elijah"
Alf sharing on Israel's right to exist!